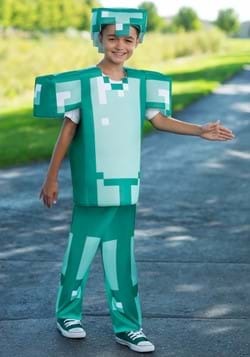 Spend this spooky season dressed up in a Minecraft Halloween costume. 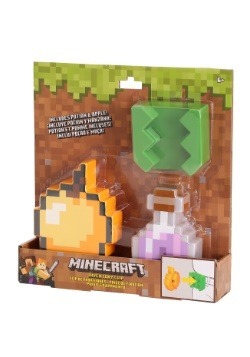 Search for diamonds, create buildings and digital art and watch out for Creepers! 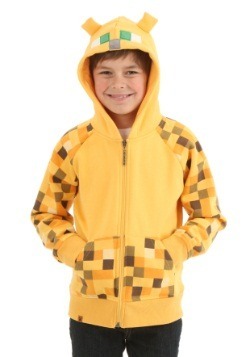 If you can't get enough of playing Minecraft online, then you'll want the perfect Minecraft costume to bring your favorite character to life for Halloween! 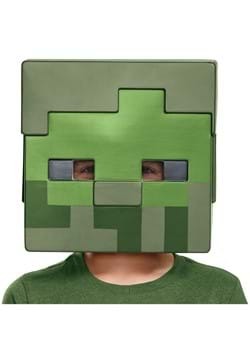 We have a Creeper mask that resembles one of the hostile mobs that attacks players and explodes. 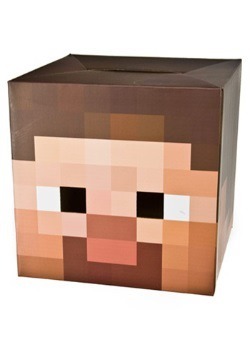 We also have a Steve head so that you can become the main player. Don't let the game end just because you were forced to walk away from your computer! Just how popular is Minecraft? Well, it’s the second highest-selling video game in history, just behind Tetris. TETRIS, people! That’s a serious accolade. 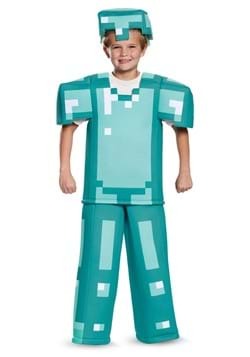 Why do gamers of all ages love playing Minecraft so much? Probably because it is completely customizable to the person playing! Are you into storyline games that require you to pass through checkpoints and complete missions (aka “kill stuff”)? Turn on “Survival” mode and spawn yourself into the Overworld. “Creative” mode allows you to ignore pesky things like hunger and danger so you can focus on building large projects (like skyscrapers or entire towns!). In Minecraft, the player uses wood, stone and other materials to build things, but “Adventure” mode also incorporates a user-generated map feature. Explore the ever-changing world around you! No matter which kind of player is behind the controller, it can also be fun to, alternatively, free your favorite characters from their pixelated prisons and become them IRL. 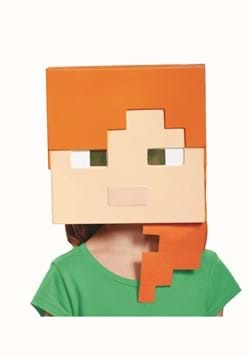 Minecraft masks, trinkets and hoodies can transform your look into something decidedly more exciting. Don’t just sit there; get mining! Cool characters with a retro, 8-bit style? 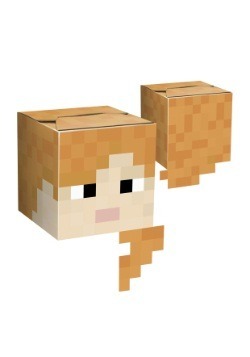 Maybe they’re born with it, or maybe it’s Minecraft! 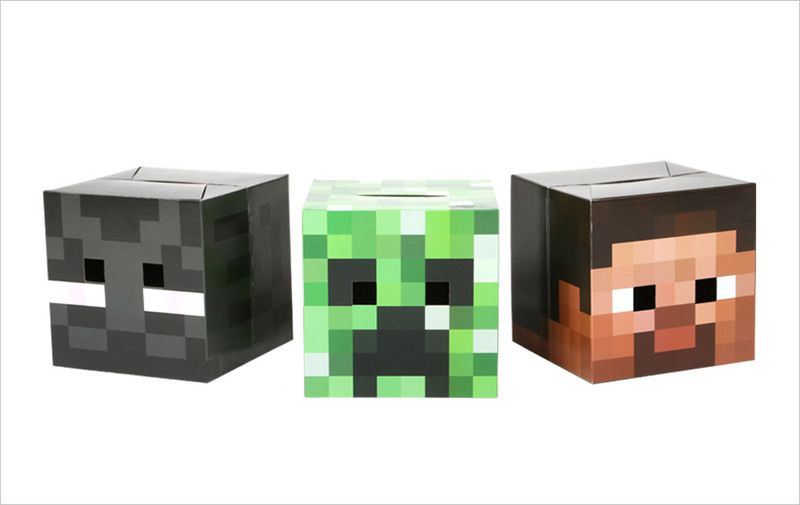 Perfectly pixelated and completely square, our “Blockhead” masks look exactly like the characters from the game. You can try elaborate makeup or full body paint, but why? These lightweight, cardboard masks are shipped flat and are easy to assemble when you get them home. No fuss, no muss. 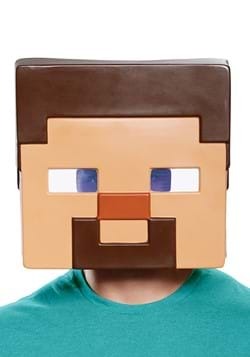 Slip one over your head and instantly become Steve, Enderman or Creeper. Worried about visibility? These masks may look cumbersome, but we promise that they’re human-friendly. The eyeholes are big enough to give you proper line of sight for goofing around. You should still remove the mask if you need to have more attention to detail. (Like driving. Never wear ANY mask while driving.) Yearning for more right-angled fun? Don’t forget Skeleton or Alex – they’re new to our lineup this year and already proving to be popular! There you’ll be—just mining away on a rock, punching trees or moving bricks to build your structures, and all of a sudden, out of nowhere, an enemy will catch you off guard. 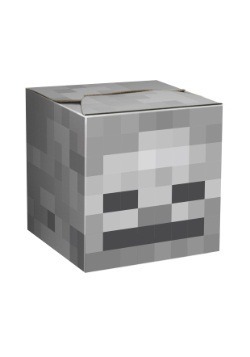 Mobs, as they are affectionately referred to in the game, are classified in three ways: Passive (like bunnies and pigs), neutral (we’re talking Cave Spiders and Zombie Pigmen), and hostile (you know, Magma Cube, Skeleton, Shulker, Zombie Villager, and all the other creatures that go bump in the night). That’s why it’s important to always be carrying weapons or tools. 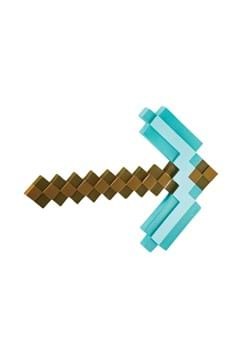 Your pickaxe, for example, helps mine for diamonds by day AND it can work in combat against zombies at night. 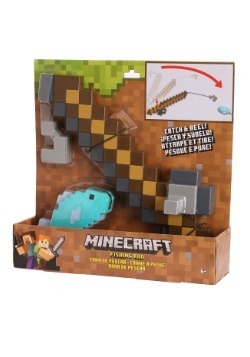 Steve also wields a sword on occasion, as well as a bow and arrow (which can kill pretty much everything but Endermen). Use them well and you’ll unlock achievements. 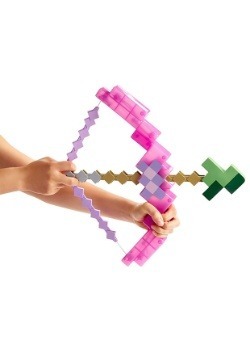 Remember: If you collect enough diamonds, you can upgrade your tools and weapons to those that are forged with the strength of nature’s toughest gem… the diamond! You’ll quickly notice that light becomes a character onto itself in Minecraft gameplay. It affects what you can see, who will come after you and where plants will grow. Do you even want to know what’s lurking in the shadows of your Mindcraftverse when the sun sets? 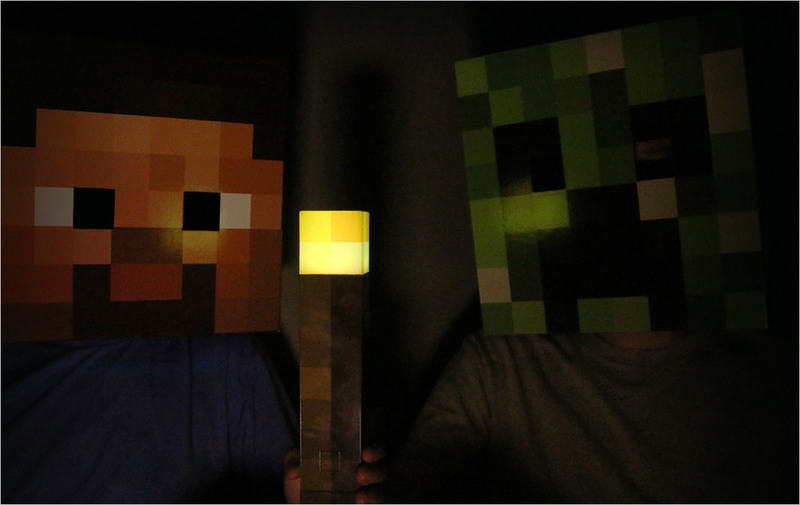 Creepers and Endermen start to harass you when the light level reaches 7 and below. Sunlight reads at a full brightness level of 15. Moonlit adventures are marked at a 4… let’s not find out how intense level 3 gets! Our officially licensed Light-up Torch is totally legit and will restore your visibility to a light level 14—almost as good as a full sun. Like Steve, you should keep a torch on you at all times. Just a few AAA-batteries are all you need to steer yourself clear of danger. 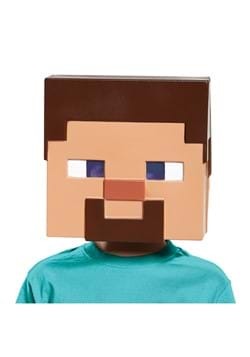 Plus it just looks really awesome with any Minecraft costume (and doubles as a safety light for nighttime trick-or-treating). 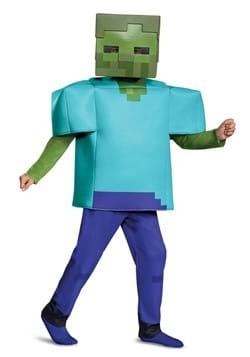 Mobs are the unnatural enemies of players in Minecraft. They can spawn out of thin air, and they can even breed (making baby versions of themselves). Possessing unique elements of artificial intelligence that dictate their behaviors, some mobs are more dangerous than others. 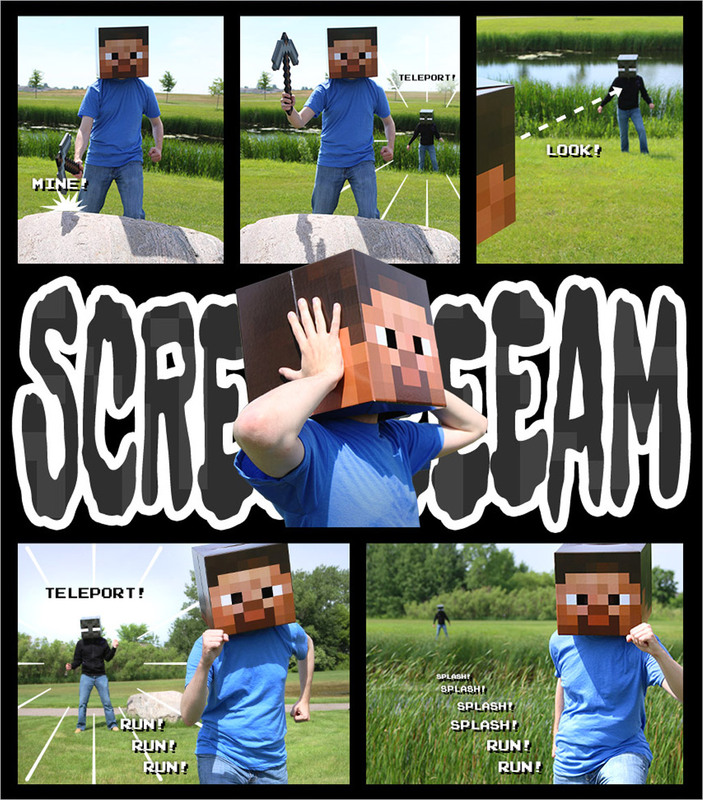 Of all the Minecraft mobs, Enderman (or Endermen) and Creepers are the most notable. 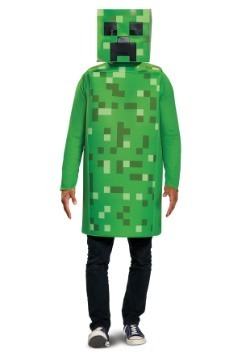 Creepers resemble leafy trees or bushes … or even Steve, in a ghillie suit. Their faces are contorted in a menacing manner, but there is one creature that strikes fear into their hearts: Cats. As for Endermen, they will leave you alone as long as you don’t provoke them – which include making eye contact, so don’t even turn their way. They are a challenging enemy to defeat because Endermen have the ability to teleport to any world they wish, at any time, to any place. 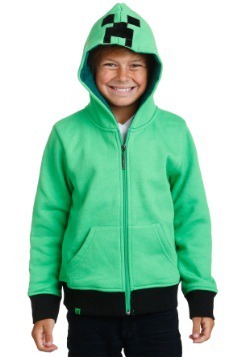 Did we mention that they have a grim reaper demeanor about them? They’re not fun. What IS fun is dressing up as the villain. 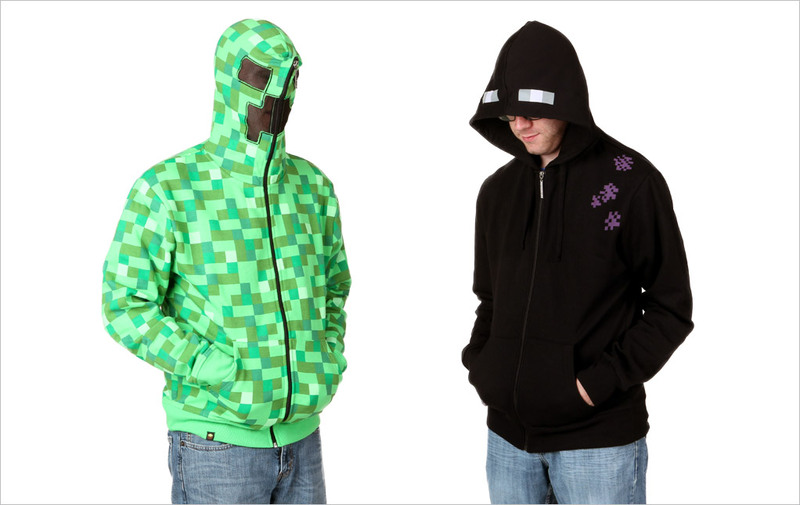 These hoodies are great for Halloween, or even just to wear when you’re gaming with your buddies (Cool feature: The hoods serve as character masks). Minecraft isn’t a traditional roleplaying game. However, with the right costumes, accessories and props, there’s no reason you couldn’t. 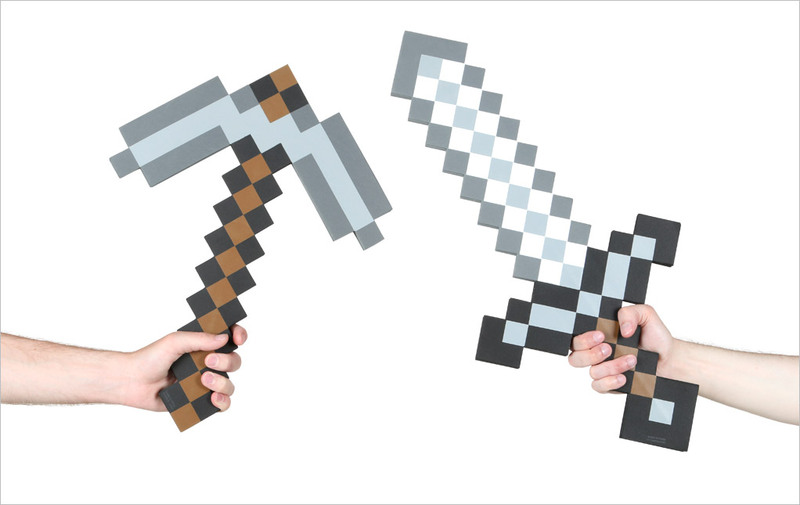 In fact, younger fans of the game may want to incorporate live action Minecraft play when parents discourage excess screen time, or even as a different type of activity for birthday parties and family get-togethers… Who are we kidding? This isn’t just child’s play! One is never too grown up to enjoy an outburst of creativity with friends. 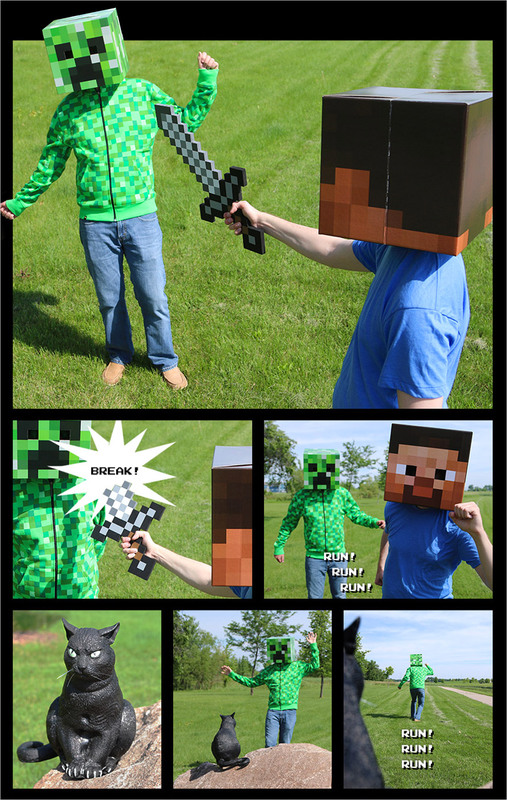 That’s exactly what happened when we created our Minecraft comic strip. Everyone had fun looking for outdoor elements that mimicked those found in the game and “battling” their foes in the flesh! Check out the scenes of our story and set out to make one that’s all your own. With the ability to carry over four hundred thousand tons of materials, and jump one meter high without breaking a sweat, to simply say Steve is “strong” would be a complete understatement – He’s a beast! Today he spawned in the Overworld and immediately got to work. Survival mode all the way. What’s he up to? Punching those trees is the equivalent of chopping wood with his bare hands, and building any Minecraft creation will require a lot of it! A full health and hunger bar are making the job look easy, but he knows that won’t last long. 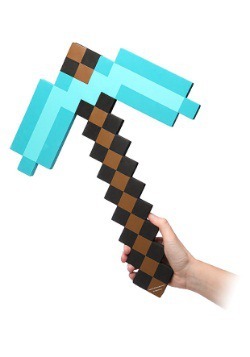 His excruciating efforts are soon rewarded with an unlocked achievement—A pickaxe! Time to begin stone brick production! Stone bricks can be used in construction, as well as for survival basics—like cooking bricks (after all this industriousness, a guy’s gotta eat). Stairs, walls, barriers make stone (and bricks) essential. Luckily, Steve’s newly acquired pickaxe has made the endeavor significantly more manageable… wait a minute. What sparkles within the rock? It’s a diamond achievement! 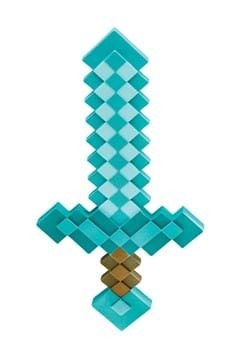 Diamonds are used to craft the most durable weapons and armor, traded for other tools, and thrown at other players (defensively). 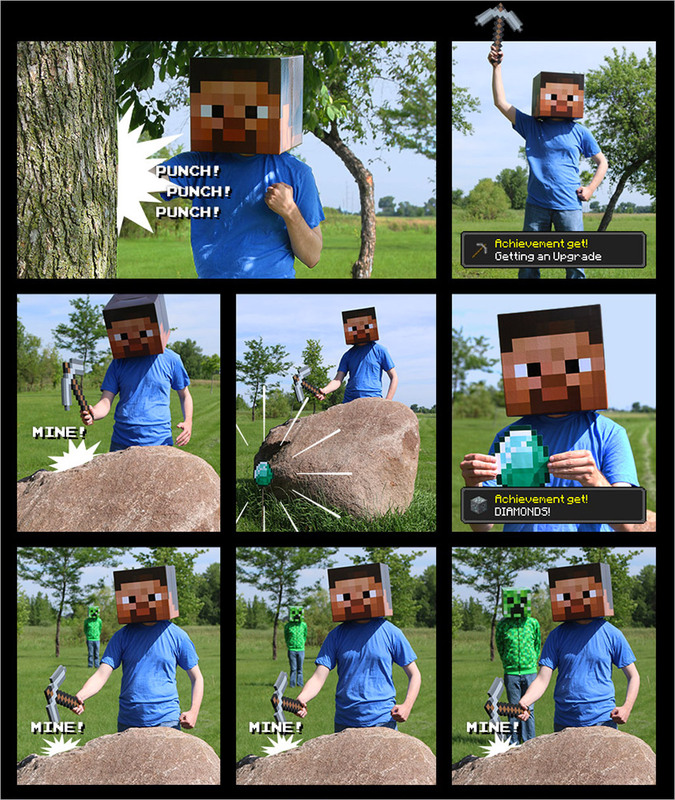 You can even drop the diamond to create a scavenger hunt-type experience for fellow Minecrafters. The diamond was a great find, but there’s still so much to do before nightfall. Steve has to get back to the grind. Mining, even with the assistance of a pickaxe, is no picnic. It’s jarring and repetitive—not exactly labor fit for just anyone. In short: The HIT-game is real. Steve is so focused on the task at hand that he doesn’t notice a visitor slowly approaching. Ugh, it looks like the sun is setting faster than Steve planned for—this is no friendly visitor, it’s a Creeper. 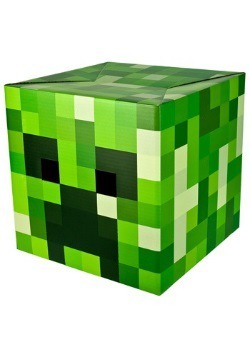 Creepers only come out when the light gets low, and they’re never friendly guests. What’s all this hissing about? 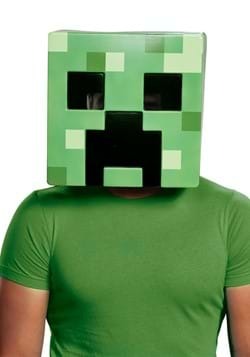 Steve knows that sound: the HISS from a Creeper means only one thing: He has 1.5 seconds to flee the scene or fight back. 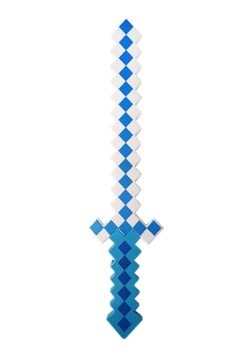 With the help of his trusty sword, Steve chooses to fight back. 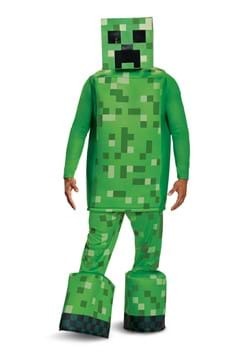 His goal is to knock the Creeper enemy back a few blocks or kill him entirely. 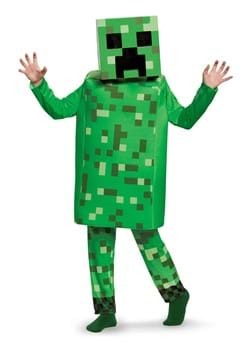 If he doesn’t, the Creeper will begin to flash, inflate and quickly detonate … which would really put a damper on his health meter. 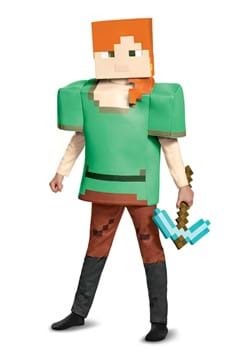 Steve swings the sword and knocks the Creeper back ten blocks, halting any impending violent explosions for the time being. Creepers don’t give up that easily. 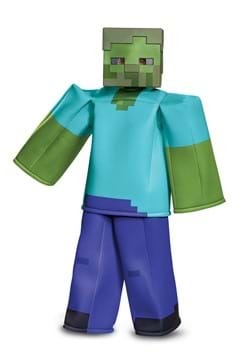 The creeper quickly gains ground on Steve, who once again brings down his mighty sword upon the leafy, pixelated enemy. He gets in a few good hits, but to no avail. His only other option is to run. Steve takes off like a bolt! Not only does he have super strength, but he also has super speed (by human measures). Unfortunately, he can’t keep up the pace for long (stamina is less of a strong suit for him), and Creepers, of course, are even faster. How will he ever get out of this jam? 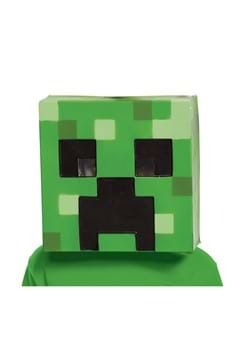 No one is entirely sure why, but the only real fear a Creeper possesses is of anything feline. “Oh, is that an oppressively strong man wielding a pickaxe up ahead? No big deal. Hold up, you didn’t say anything about a yarn-chasing, milk-lapping ball of fur?” ABSOLUTE TERROR! Despite the lore of any old-timey superstitions, today must be Steve’s lucky day because he, and the Creeper still chasing him, just crossed paths with a black cat. 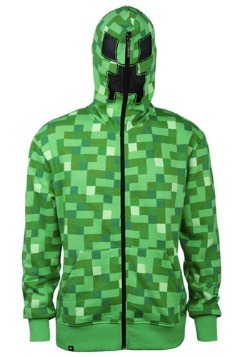 The look on a Creeper’s face is menacing, until you see him running the other way… then they just look scared. Serves him right! Phew! Steve could finally catch his breath. 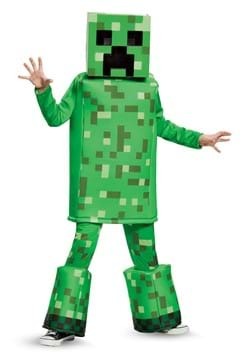 Who knew Creepers were scared of cats? There ain’t no rest for the pickin’. 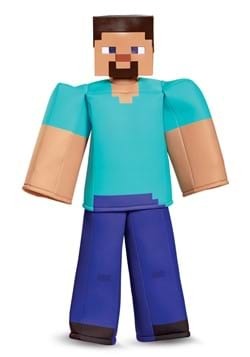 Steve has to continue laboring on his mining endeavors. This structure isn’t going to build itself, after all! It should be noted that despite daylight getting low, it’s still extremely rare for Endermen to teleport to the Overworld—they pretty much prefer the End. Unfortunately, it appears Steve’s luck has changed. He senses something behind him and quickly turns around. OH NO! It’s an Enderman! As long as he doesn’t make direct eye contact or provoke the Enderman in any way, no harm should come. TOO LATE! 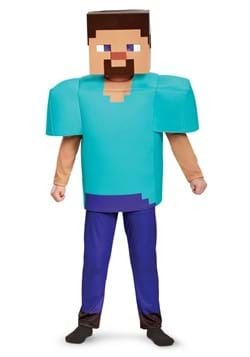 The Enderman knows he has been spotted and starts toward Steve. What’s so scary about Endermen? The casual observer might just write them off as shadowy blockheads, but those who have encountered Endermen know that they are far from “typical” in the realm of enemies. First, they can teleport – allowing them to pop up anytime, anywhere. Worse yet, the noises they make when engaged in battle are the very embodiment of nightmares. They start off innocuous enough… cute even… until their outcries haunt your consciousness. Steve has every reason to shake in his boots… Fight or flight, Steve, what’s it gonna be? 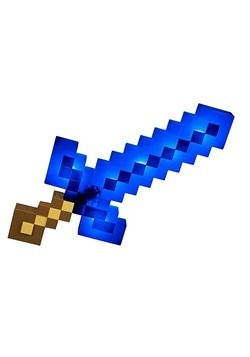 Of course he could get out his sword, and slay the Enderman amid spine-tingling shrieks. There also happens to be a small lake up ahead. If he could just make it in time… despite his hunger and health bars in a severe deficit, Steve begins to run as fast as he can. It’s just not fast enough. 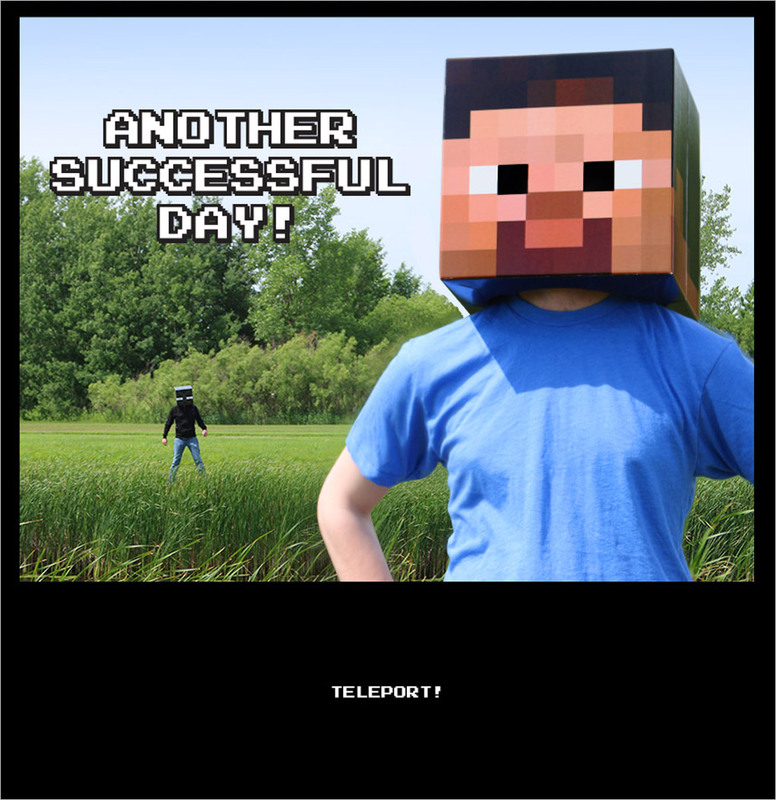 Endermen can teleport, and that’s exactly what’s happening. For every block of distance Steve travels, his enemy is traveling two, sometimes three! The water gets close enough that Steve can feel the grass beneath him getting wet. Finally, he hears full splashing with each stride. He made it!!! Don’t turn around until you’ve crossed the lake. Rain, bodies of water, kitchen sinks—Endermen avoid water at all costs because it damages them. If they are distracted by water in any way, they will usually teleport out of whatever world they are in and back into safety. Grateful that the day was done, and all enemies were neutralized, Steve could finally kick back and relax… maybe grab some grub and a tall glass of water while he’s at it. Cheers to another successful day. Wonder where his next adventure will take him?